The Bronx Documentary Center has unveiled its much anticipated "New Documents" show after briefly postponing the opening in order to incorporate and reflect on the recent violent events in the media. 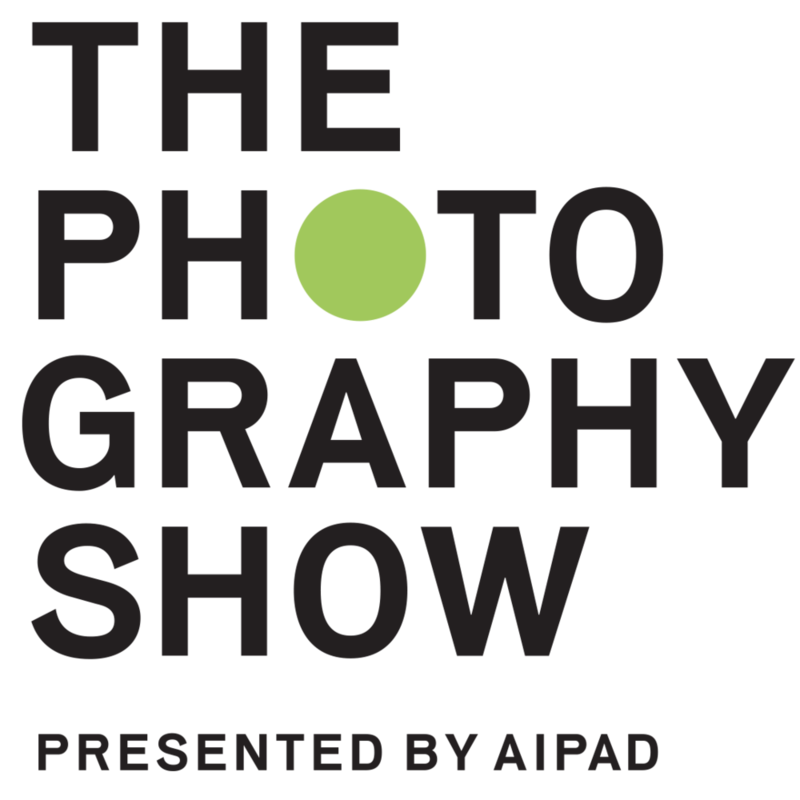 The show aims to "examine the history of ordinary citizens photographing and recording extraordinary events." It covers over one hundred years of citizen-centric reporting, from the early 20th century to the social media boom of our current era. The show will be open until August 28th.